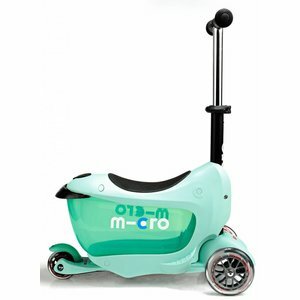 The Micro Mini2Go is a fun all round scooter from 1 years old. 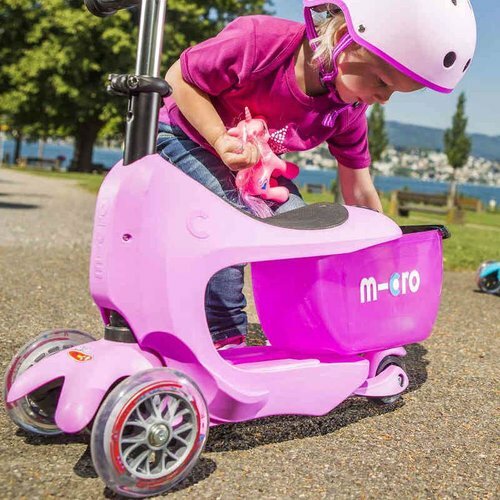 Your child can store cargo in the container under the seat. 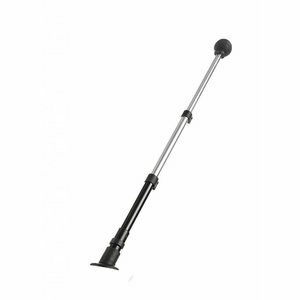 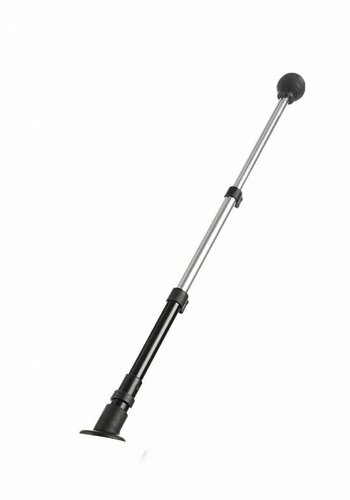 The height of the steer is adjustable. 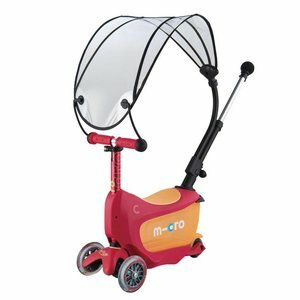 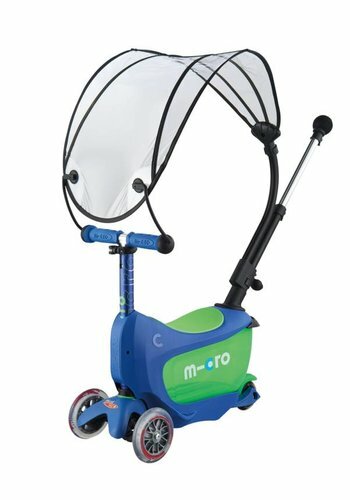 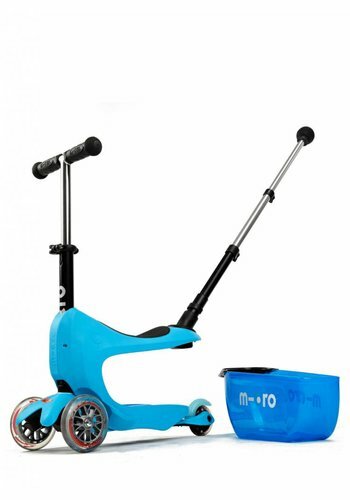 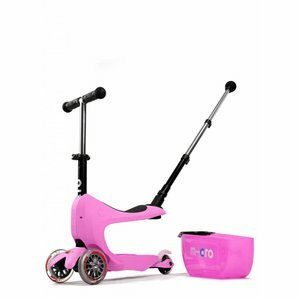 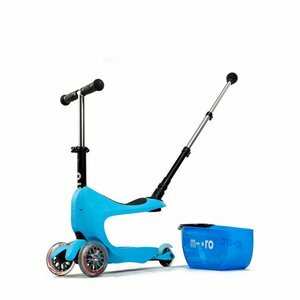 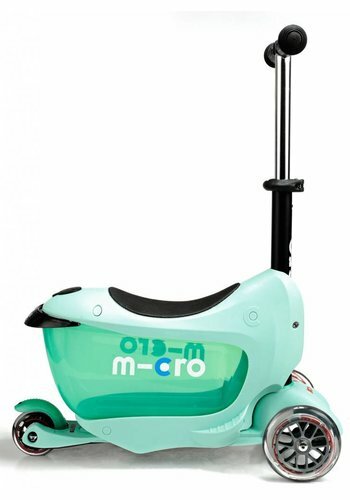 When your child is big enough the box of the Mini2Go can be removed and the scooter can be turned into a normal Mini Micro scooter. 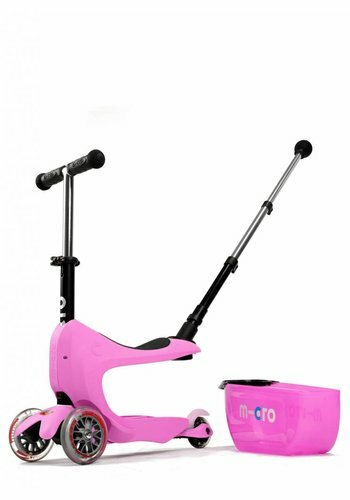 We are very enthusiastic!